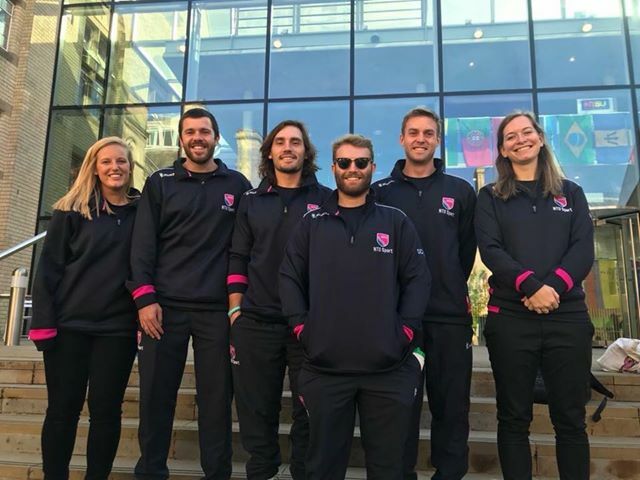 Taylor Hartwick, Class of 2014 - Hartwick was selected to attend Nottingham Trent University in the United Kingdom to study career development and play lacrosse. 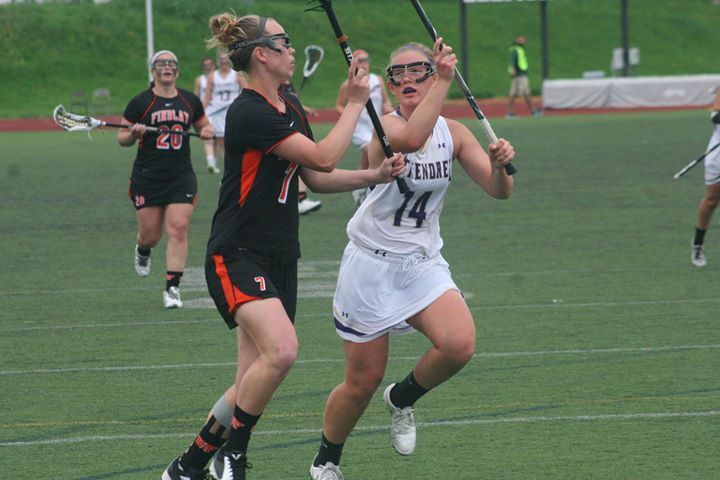 Hartwick graduated from McKendree University with a bachelor’s degree in psychology and played lacrosse there all four years. She played lacrosse during her junior and senior years at Pattonville. Hartwick was chosen as captain of the Nottingham lacrosse team and plays as a defender. The post-graduate degree she is pursuing abroad will equip her with the skills, qualities and knowledge required of a professional practitioner working in the career development and employability sector.